Our friends at Call Sign Magazine, have just run an article and competition in their September edition. 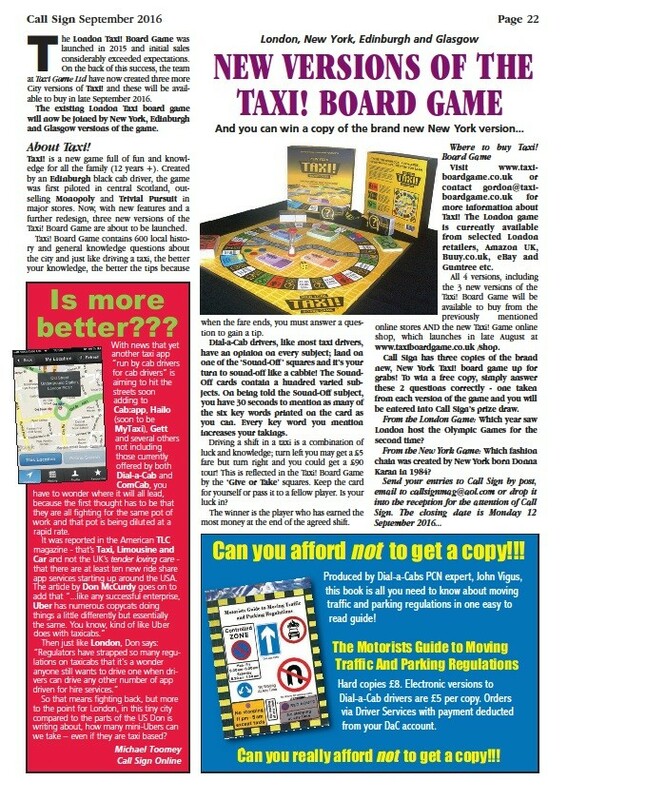 The prize is an opportunity to win a copy of the New York taxi board game, which will be available to buy later this month. 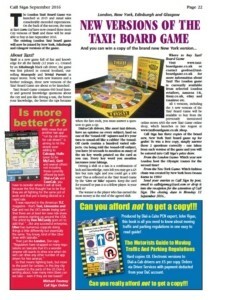 Scottish Television run an article on Taxi!